Renault says it must look for alternatives to Carlos Sainz for 2019 while the Spaniard's future with Red Bull in Formula 1 remains unclear. 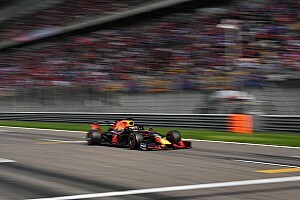 The French manufacturer's F1 managing director Cyril Abiteboul wants to finalise its 2019 line-up as soon as possible, with Sainz's future dependent on what Red Bull does with Daniel Ricciardo. Red Bull believes a fresh deal with Ricciardo is close to being finalised, while Ricciardo himself recently admitted he is likely to stay at Red Bull as the chances of him moving to Ferrari or Mercedes reduce. But both Renault and its customer team McLaren have also been linked with Ricciardo, who described them as options with "some appeal". Renault has also opened talks with Sainz regarding a long-term contract, but Motorsport.com understands Sainz is only free to leave Red Bull if he is not promoted to the senior squad when his loan to Renault ends. 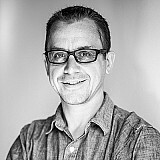 Until the situation at Red Bull is resolved, Abiteboul feels it is essential Renault looks elsewhere for alternatives. Speculation has already linked Mercedes junior Esteban Ocon, as well as Ricciardo, with the seat. "We'll pay attention to two things: how Carlos's performance evolves, and how the driver situation evolves at Red Bull," Abiteboul told Motorsport.com. "We're well aware this could have an impact on Carlos's availability for next year. "My responsibility is to make sure there are alternatives if Carlos were not available for us in the time frame that seems reasonable and necessary for us to define next year's line-up. "Something I definitely want is to anticipate as quickly as possible next year's line-up. "We need to be able to look at alternatives, as we know we don't completely control Carlos's future at Renault, because we don't control the future between Red Bull and Carlos." Abiteboul has been clear for some time that he wants to find opportunities in grand prix racing for the best youngsters from the Renault Sport Academy - just as Red Bull does with Toro Rosso and Mercedes did with Pascal Wehrlein and Ocon. 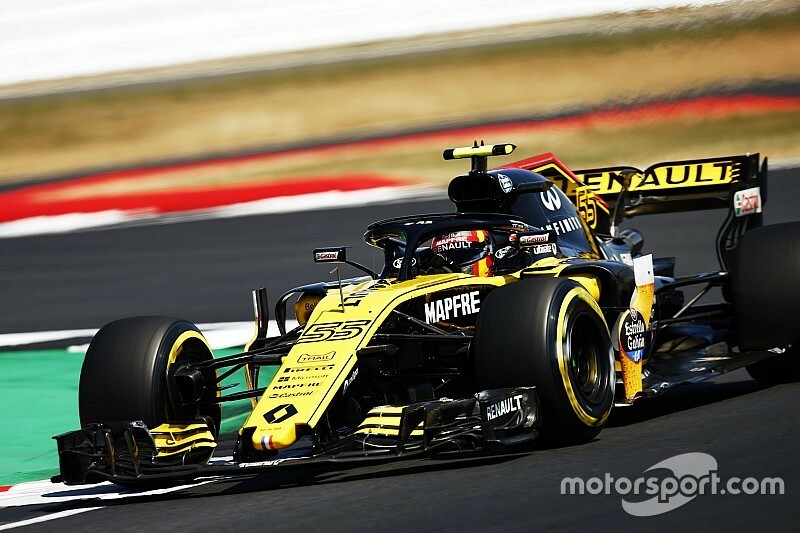 Abiteboul has suggested customer engine deals from 2021 will be the perfect chance to evaluate what can be done to help Renault's younger stars. 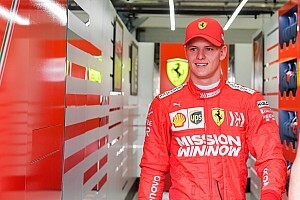 "This academy lacks something: a connection with a Formula 1 team that can take on a driver from the academy," Abiteboul added. "We can see that's what Red Bull has with Toro Rosso, that's what Mercedes has with Force India and/or sometimes Williams. "That's one of the reasons why the [Renault] relationship with Red Bull doesn't make sense with our new goals as a fully-fledged team, especially regarding our nurturing of drivers. "I couldn't see myself asking Helmut [Marko] to take on a driver of ours, that's for sure. We're not going to do it with McLaren either. "But when we start thinking about our customer engine strategy for 2021, clearly, an element that will be on my mind is the customer's ability to take on a driver from our academy."